There are many associated sightseeing spot! 3 top popular ghost story. The ghost story is the story that make people scared. Among the ghost stories that told in Japan, there are many stories that the killed female vengeful ghost is haunting. It was considered because the female had a low status in the society, and also stands for that the male was afraid of female in the relationship of human being. Today, we will introduce Japanese popular ghost stories. Japanese 3 top ghost stories (Yotsuya Kaidan, Sara Yashiki, Botan Toro). 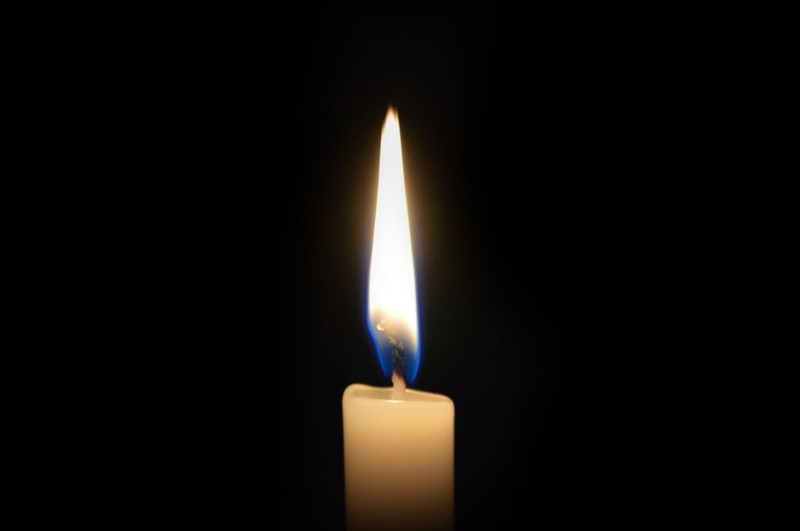 We will introduce Yotsuya Kaidan, Sara Yashiki, Botan Doro that is called Japanese 3 Top ghost Stories. Yotsuya Kaidan is based on the actual incident. This is the story that main character Oiwa is murdered by her husband and became a ghost to take revenge on him. Bancho Sara Yashiki is the ghost story that the woman who is working as a servant in the house broken the owner-favorite plate, and she had her finger cut off by him and made a suicide. After that, she became a ghost. Botan Doro is the story that young female ghost dates with man, but he came to know that she is the ghost and tried to seal on her. But finally, the female ghost got angry and killed him. Every ghost stories are based on the female’s deep grudge. This may be said to be Japanese style of ghost story. More detail of Japanese 3 Top Ghost Stories. This is the ghost story based on the real incident occurred in the last 17 century and early 18 century, located in Zoushigaya Yotsuyamachi. (current Zoushigaya Toshima-ku). This story is often told in Japanese Kabuki and Rakugo. It is said to be very the common ghost story in Japan, and has been remake as a film and show. 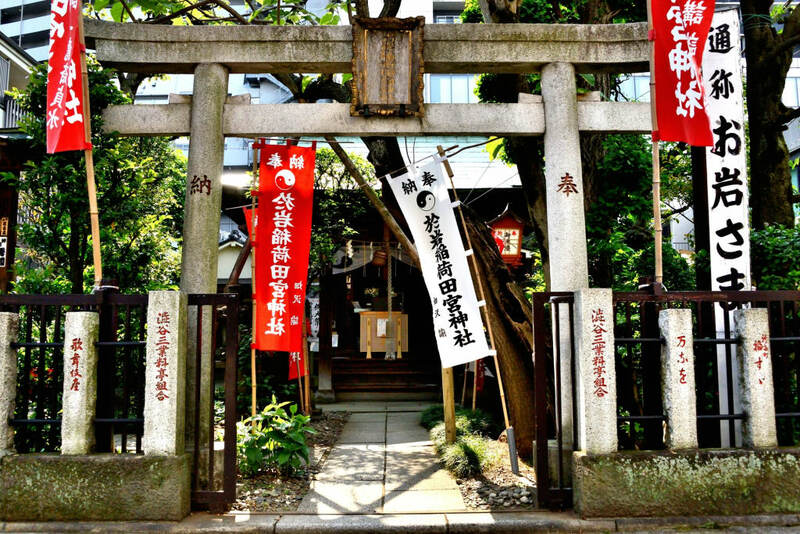 Yotsuya (Shinjuku-ku, Tokyo) is said to be the city associated with this ghost story and there is 「Oiwai Naritamiya Shrine」. “Oiwa-san” that is popular in Yotsuya Kaidan is enshrined here. 「Bancho Sara Yashiki」 is general term of the ghost story that includes popular scene of counting the plate 「1, 2, 3…」. There are some ghost stories each part of Japan. 「Bancho Sara Yashiki」 based on Edo city, and 「Banshu Sara Yashiki」based on Himeji are more popular. In addition, there are Sara Yashiki in Matsue city, Tosa city, and also in Amagasaki city (it is not the ghost story of plates, but needles) are recorded in Edo era. Since the main scene of this ghost story is counting plates, it is considered to be insane ghost story, but it contains an ill-starred romance. 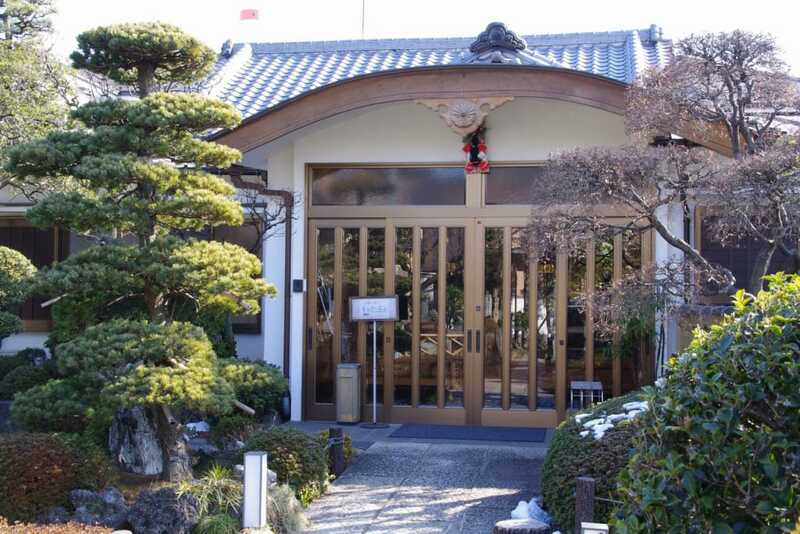 Besides, there are real plate and grave of Okiku in Chokyu temple in Shiga. 「Botan Doro」 is ghost story told in Japanese Rakugo. It also has a different title, 「Ofuda Hagashi」. A female ghost often visits handsome young man. They got a good relationship but she is actually a ghost. After he became conscious of the fact that she is a ghost, he tried to seal on her, but he was murdered by her hatred in opposite. There is only the sound of Japanese Geta is the popular scene. It is said that it named Botan Doro after the Botan-shaped street lamp that is standing in the location where the female ghost wait for handsome guy. This story is based at Kiyomizudani in Tokyo・Nezu, but has a set that the female was buried in Banzuiin Hoju Temple. 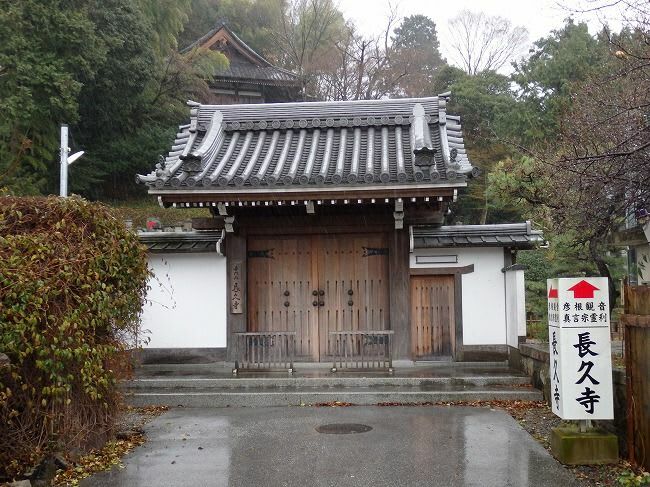 This temple has moved to Adachi-ku from Taninaka area, and changed the name to New Banzuiin Hoju Temple. They has built stone monument for the association with 「Botan Doro」 in 1995. Let’s attend the Ghost Story tour in Asakusa where myth still exists. For the travelers who want to enjoy more about Japanese ghost story, there is Ghost Story Tour in Asakusa. 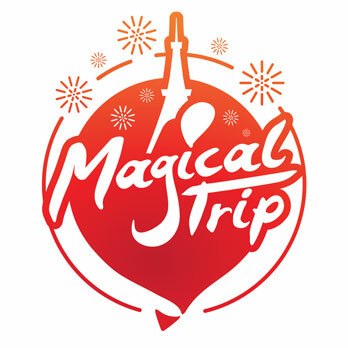 In this tour, we can enjoy the oldest theme park in Japan, 「Hanayashiki」 and it’s haunted attraction. This is actually said to be very scary. After that, Japanese guide will take you to scary bar as well. Let’s enjoy Japanese Ghost Story as deep as we can.